One of the best preserved samurai districts in Japan is also one of the less-known. 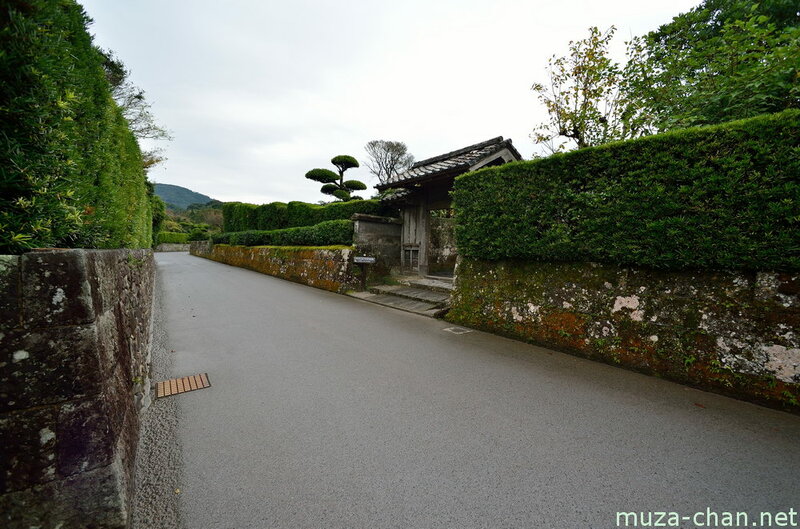 Located at the southern end of Kyushu, 80 minutes by bus from Kagoshima, the streets of Chiran are unchanged from 250 years ago, with no electricity poles or parked cars. The Chiran samurai district was officially registered as a Group of Traditional Buildings (in Japanese Dentōteki Kenzōbutsu-gun) for well preserving the old state of affairs.